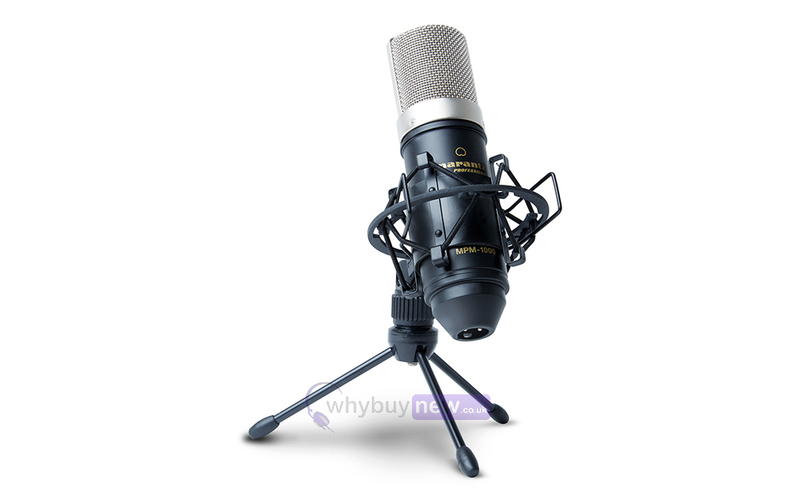 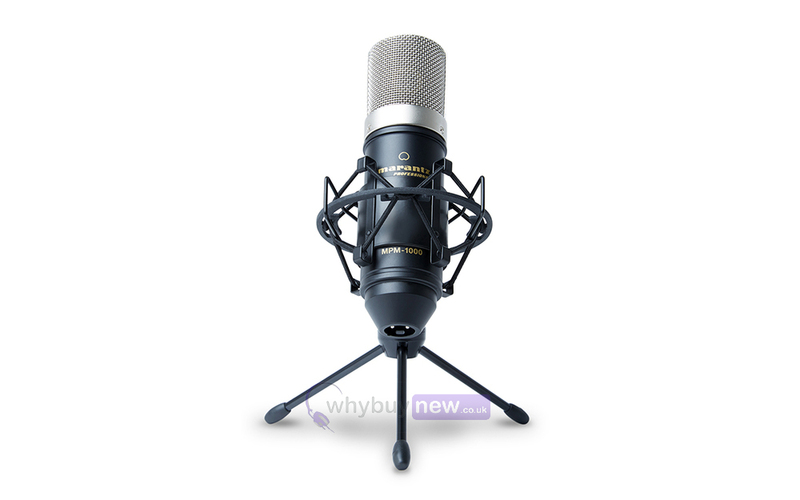 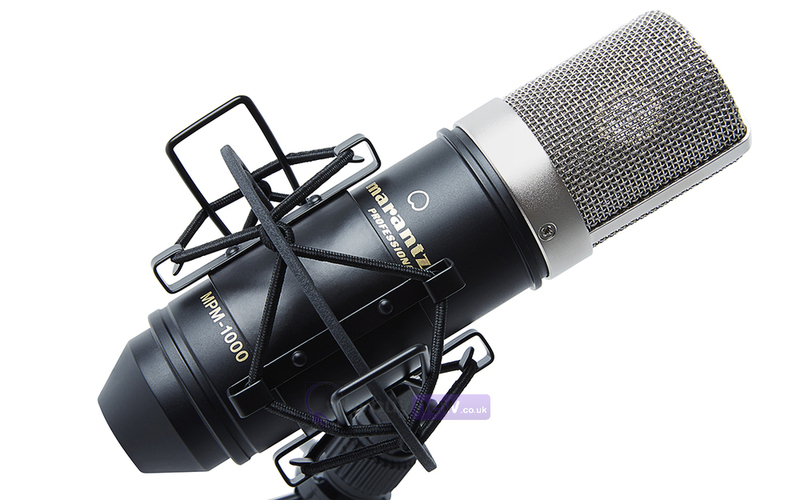 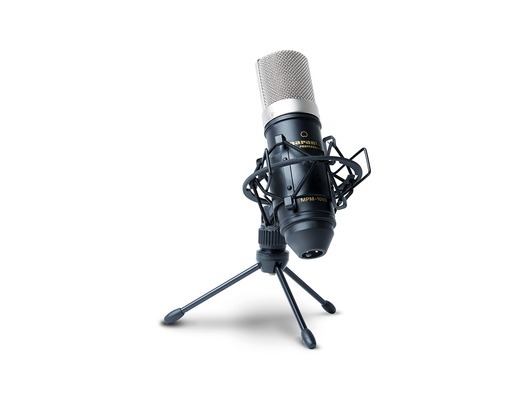 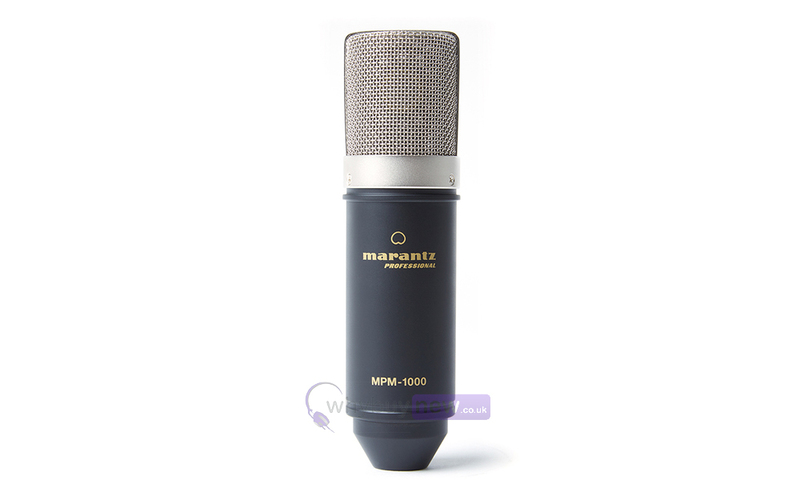 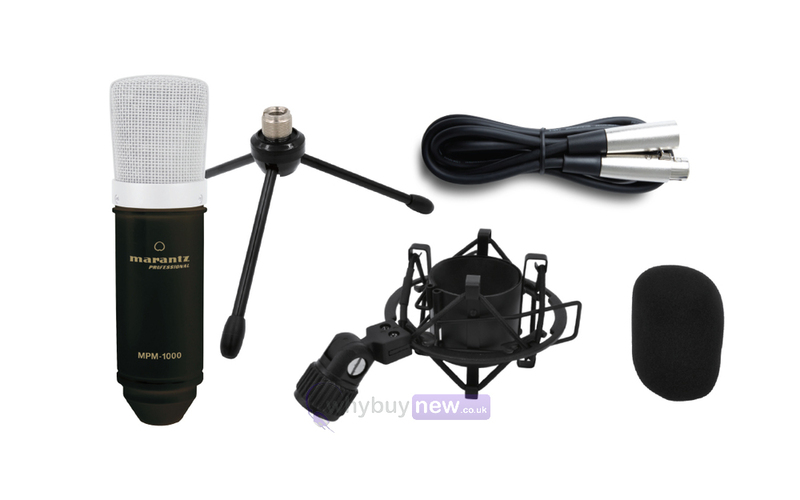 The Marantz Professional MPM-1000 is a high-quality large diaphragm condenser microphone that offers studio-grade sound at an affordable price. 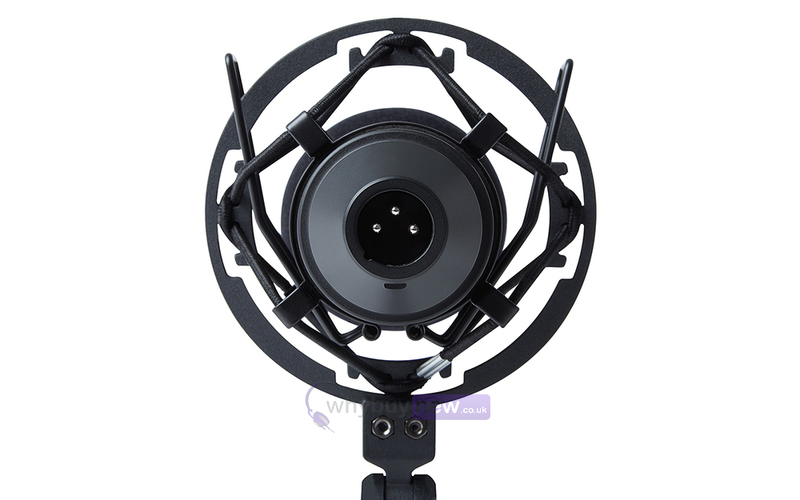 The MPM-1000 features a pure-aluminium-plated, 18mm-diameter diaphragm condenser capsule and comes complete with a windscreen, shock mount, tripod stand and XLR cable. 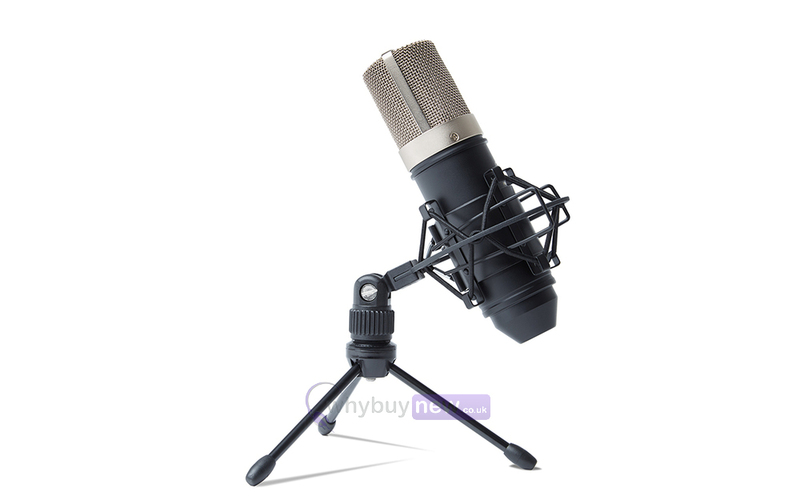 This microphone is ideal for home studio recordings. 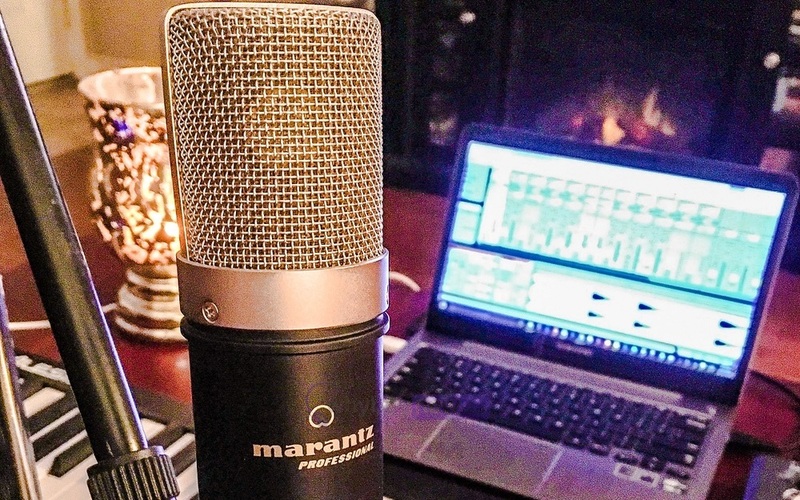 The MPM-1000 Studio Series microphone exemplifies Marantz Professional's commitment to users who demand no-compromise components that fit within a realistic budget.